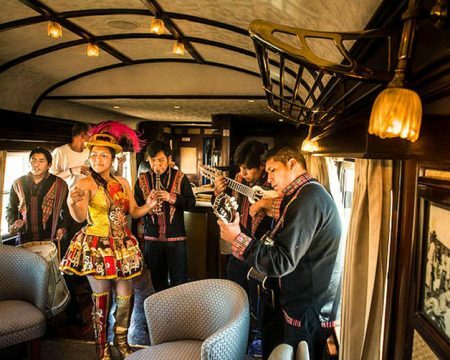 Destinations: Lima, Cusco, Sacred Valley, Inca Trail, Machu Picchu. 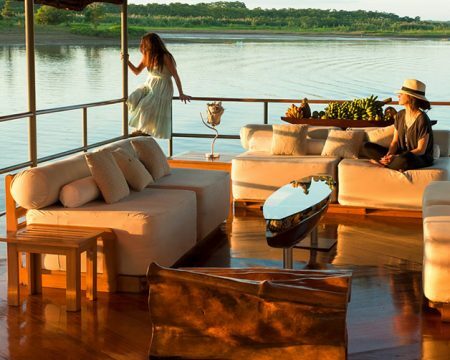 This is an incomparable luxury itinerary designed to please our most discerning guests. 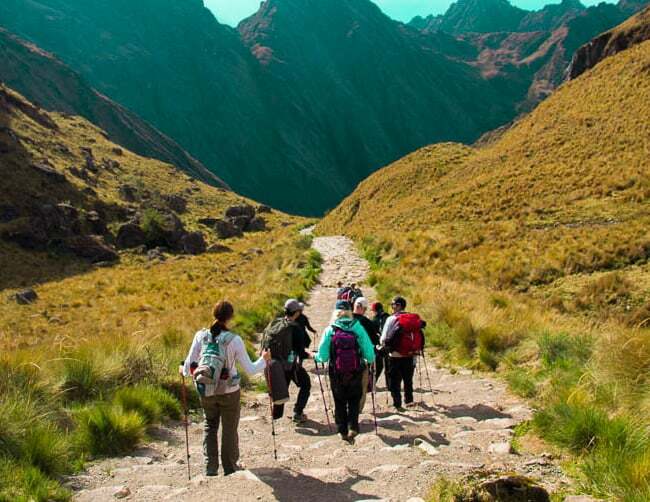 A private luxury Inca Trail Hike with the maximum level of services. 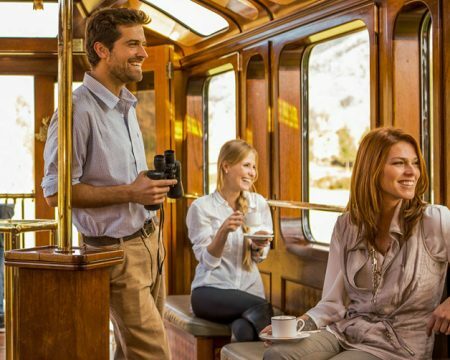 Including comfort, a personal masseuse, private chef, gourmet meals, personal porters and private guide from start to finish. Day 01: Arrival to Lima. Day 02: Private Lima City Tour. Day 03: Cusco City Tour. Day 04: Sacred Valley Tour-Luxury Hotel. Day 05: Transfer from Sacred Valley Hotel to start of hike. Inca Trail-Piskacucho, Wayllabamba. Day 06: Inca Trail, Wayllabamba, Warmiwañusca, Paqaymayu. Day 07: Inca Trail, Paqaymayu, Chakicocha, Wiñaywayna. Day 08: Inca Trail, Wiñaywayna, Machu Picchu. Day 09: Private Machu Picchu Tour. Return to Cusco. Day 10: Cusco, Lima Flight. 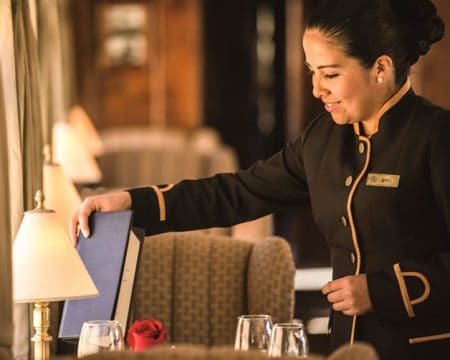 Our private transport and staff will be waiting for you in the Lima airport to welcome and take you to your luxury hotel and suite accommodations. “The City of the Kings” tour visits the Plaza Mayor Lima and the 16th century Cathedral of gold, followed by a tour of the catacombs at the Convento San Francisco. 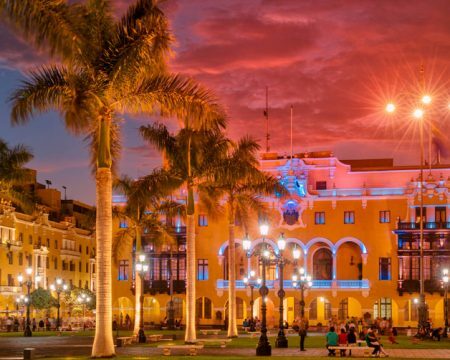 These are the most popular tourist attractions in Lima. The tour comes to a close in one of the most beautiful residential districts in Lima, Miraflores. 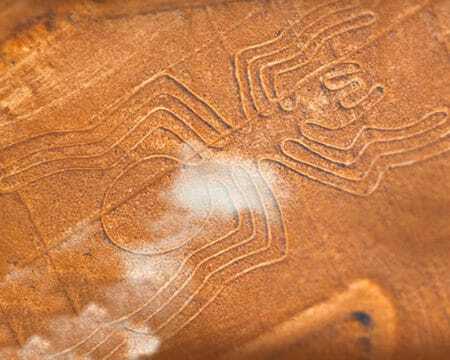 There you will visit the only pre-Inca ruin remaining there, Huaca Pucllana. Constructed in the 2nd century AD. You will be returned to your hotel after the tour. Enjoy a fine breakfast in your hotel. In the afternoon you will be greeted by your guide in your hotel lobby and taken by private car on city tour of ancient Cusco. Visit Koricancha before going just north of Cusco to Sacsayhuaman, Q’enqo, Tambomachay and Puca Pucara. You will be returned to your hotel at the end of the Cusco City Tour. Early in the morning your guide will greet you in your hotel with your driver to go to the Sacred Valley of the Incas. Visit the traditional market of Pisac and the archaeological site above the town. On the Sacred Valley tour you see snow covered peaks and glaciers high above the rich agricultural river valley still producing large amounts of food since the time of the Incas. Enjoy a wonderful Andean buffet lunch to experience incredible Peruvian cuisine. Next visit the typical Inca village of Ollantaytambo with its original streets, narrow irrigation canals and original homes and streets. Suite accommodations and spa treatments in one of the fine luxury hotels in the Sacred Valley. Day 05: Transfer from Sacred Valley Hotel to start of hike. Inca Trail-Piskacucho – Wayllabamba. You will be greeted early in your Sacred Valley Hotel this morning and driven to the start of the Inca Trail hike at Km 82. Fine lunch in Miskay and relax a bit before hiking to our first campsite with meals prepared especially to your liking. On the way we will visit the Llactapata archaeological site. We’ll start the day early in the morning with a fine breakfast before hiking to the highest point of the Inca Trail. Here we can literally see the various ecological zones and microclimates from a panoramic viewpoint. We will cross the Warmiwañusca pass at 4,200 meters/13,780 feet above sea level. After a wonderful lunch continue on to the Pacaymayo campsite to enjoy dinner at our campsite followed by massages. Day 3 of the hike begins with a nutritious breakfast and then a 45-minute hike up to the second highest pass on the Trail (3,850 meters/12,631 feet above sea level). Along the way we will visit the Runcuracay archaeological site. Throughout the day we will also visit the Sayacmarca and Phuyupatamarca archaeological complexes. After lunch we will head to the Wiñaywayna ruins where we will spend our last night on the Trail. After a very early breakfast we’ll begin the final leg of the trek to the lost city of Machu Picchu. First we will hike to Inti Punku (“Sun Gate”) to take in an inspiring and panoramic view of the Machu Picchu citadel. After a short hike down to Machu Picchu, we will register and then enjoy a 3-hour guided tour of the sanctuary-city. After the tour of Machu Picchu check in to our luxury hotel in Aguas Calientes. Day 09: Private Machu Picchu Tour , Return to Cusco. 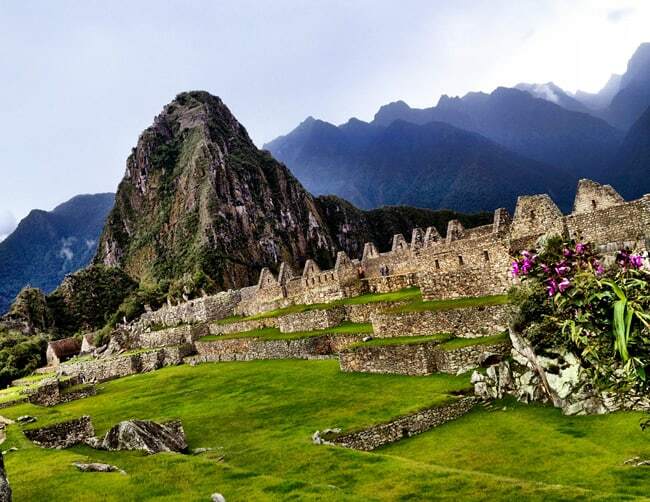 This day you can appreciate Machu Picchu in all its glory on a private tour. Begin at sunrise if you wish then explore the park on your own as much as you like. 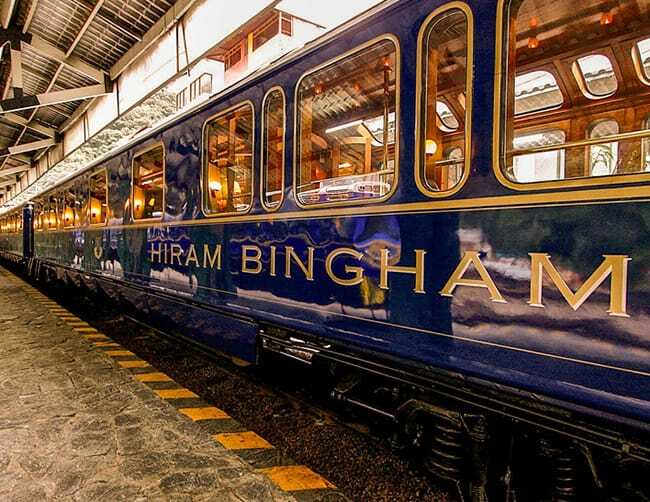 In the afternoon take the Hiram Bingham Luxury Train back to Cusco’s Poroy station where you will be met and taken to your luxury Cusco hotel by private car. Private transfer to the Cusco airport for your business class flight to Lima and international flight back home. Private transportation in modern secure vehicles. Lima, Cusco, Lima Business Class flights. 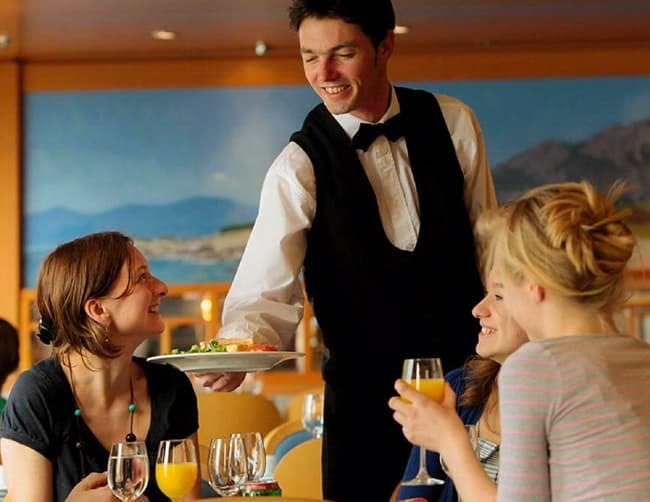 Meals in the finest restaurants. Gourmet meals on Inca Trail. Personal Porters for Inca Trail. All breakfast buffets in hotels.